Get four eBooks full of dozens of ideas to boost employee wellness. Stress is a part of our working lives, but small changes can help. Reap the mental health benefits of a mindful, relaxing midday break. Everyone deals with stress and anxiety to some degree in their working lives. Not only do these feelings impact our productivity at work, they negatively impact our overall health and wellbeing. We all know stress is bad, but coping with stress can often seem daunting. Dealing with stress and anxiety is easier to do in small ways, knowing that forming small good habits can add up to have a big positive impact. One easy place to start is with your lunch break. Rethink your habit of eating a salad at your desk, and instead consider some ways that you can use that midday break to boost your mental health at work. Check out some of our top ideas for simple ways you can spend your lunch hour improving your stress levels and productivity. Psst… We gathered together all our best tips for keeping employees healthy and happy. Download the Employee Wellness Toolkit now. A great first step to changing your lunch habit is to step away from your desk. Justworks’ partner Health Advocate suggests heading to the break room or office cafeteria to unplug and avoid the temptation to check email. Take the time for yourself, and try reading a book or socialize with colleagues. Even this small change in scenery can help boost your energy levels and allow you to de-stress. For an even bigger energy boost, get some fresh air and go for a walk. Walking has many mental health benefits, and science backs this up. One study in the Scandinavian Journal of Medicine and Science in Sports found that people who walked at lunchtime three times a week felt better, even after walking for just 30 minutes. They reported feeling less tense, more enthusiastic, and more relaxed, and even felt they could better cope with their workload. It makes sense — happy people have been shown to be more productive. Another study from the Journal of Occupational Health Psychology showed that people who took walks in the middle of the workday had decreased levels of stress and fatigue at the end of the day. They were also able to concentrate better than on days when they took regular lunch breaks. Why? Walking allows the brain to recover from cognitive overload after intense focus, helping the mind to relax and reset. Whenever possible, try to take your daily break out in nature. 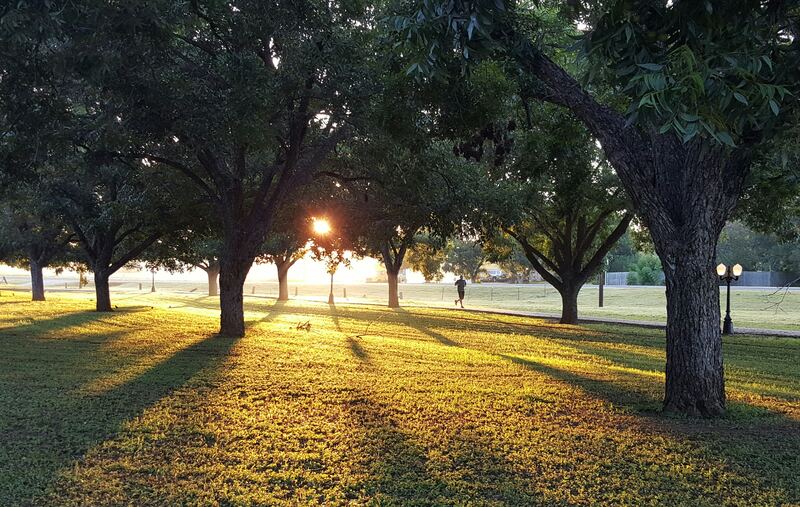 For those of us who work in cities, aim to head to the nearest park or green space. In addition to simply being more beautiful and hopefully more relaxing, nature may help to decrease stress and anxiety. Research suggests that natural areas may have positive impacts on mental health. A study published in the Proceedings of the National Academy of Science found that people who walked for 90 minutes in a natural area showed decreased activity in a region of the brain associated with depression. Heading to the gym, the park, or an art gallery can all have mental health benefits. 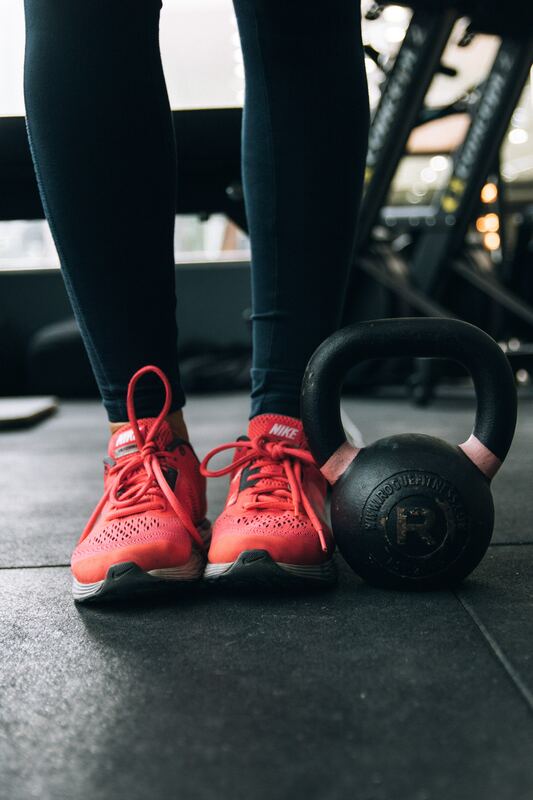 If you’re up for something a little more rigorous, getting a workout in over your lunch break is also a great way to relieve stress and anxiety. Obviously exercise is good for you, but according to the Mayo Clinic, it has specific mental health benefits, too. Exercise bumps up the production of endorphins, helping you to feel less stressed. Regular exercise can also help relax you, and even improve your sleep, which is often disrupted by stress and anxiety. A midday workout can be especially helpful for people who find they are most productive in the mornings. Take Evan Williams, founder of Blogger, Twitter, and Medium. In an interview, he shared that because his focus is great first thing in the morning, going to the gym before work was a trade-off of his most productive time. “Instead, I’ve started going mid-morning or late afternoon (especially on days I work late). It feels weird (at first) to leave the office in the middle of the day, but total time spent is nearly the same with higher energy and focus across the board,” he said. If you find you simply can’t get away, there are still ways you can get the mental health benefits of exercise at the office. Health Advocate shared this helpful plan of exercises you can do at your desk. Meditation has been around for a long time, and for good reason. It has myriad benefits. This practice is also a powerful tool against anxiety, and it can help you improve your mental health at work. Many practitioners say it restores their energy and helps them to focus on tasks that require concentration. Meditation is growing in popularity in the business world to help employees de-stress in the workplace. Aetna implemented a meditation program across their organization, and saw some surprising results. Employees who meditated also gained an average of 62 minutes per week in productivity. Participants reported a 28% reduction in stress levels, a 19% reduction in pain, and a 20% improvement in sleep quality. Those are some serious benefits for employee mental health and wellbeing! On top of that, employees who meditated also gained an average of 62 minutes per week in productivity. Of course, meditation might not be for everyone. But even just finding a quiet place to do some breathing exercises can have mental health benefits. Breathing exercises help you to slow your heart rate, which can have an immediate effect on anxiety. This post on Psychology Today offers some simple breathing techniques you can use anywhere — even at your desk. Art therapy is known to have great mental health benefits, especially when it comes to stress. Researchers at Drexel University found that just 45 minutes of creative activity lessens stress, regardless of the person’s artistic talent or experience. Of course, taking your midday break to attend art therapy isn’t always a feasible option. Thankfully, there are other ways you can use creativity and art to boost your mental health at work. First, you could try coloring. Sure, it’s not the same as art therapy by any means, but coloring has the potential to reduce anxiety and increase mindfulness. Back in 2005, a study found that when subjects colored mandalas, their anxiety levels dropped. With the recent popularity of adult coloring books, it’s easier than ever to take a quick coloring break to calm your mind. If making art isn’t your thing, you can try simply looking at it. 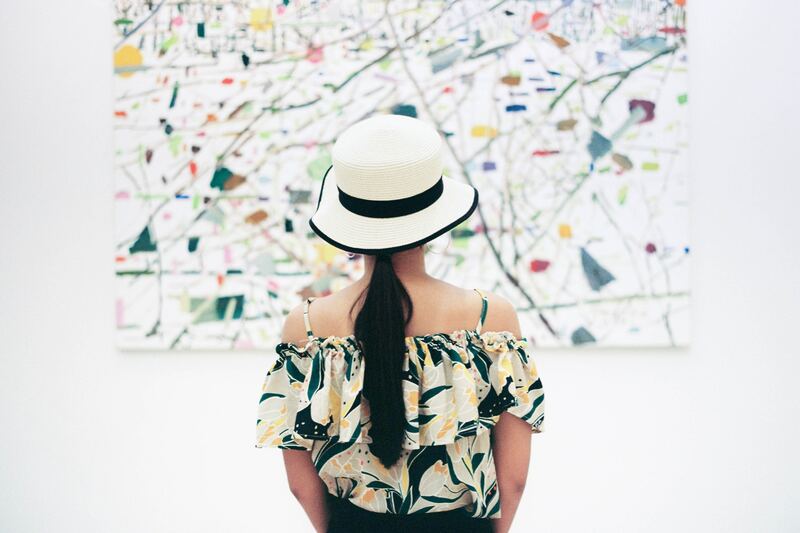 A study from the University of Westminster asked participants to visit an art gallery on their lunch break, and spend 35 minutes exploring the space however they wanted. Those who had high levels of cortisol, also known as the stress hormone, before entering the gallery reported feeling less stressed when they left. In addition to these ideas, Justworks customers can also access mental health services from our service provider, Health Advocate. This includes 24/7 access to confidential counseling services, unlimited calls to the Health Advocate hotline, and more. Your mental health and wellbeing are important. Start taking these small steps now to see big benefits in your future.